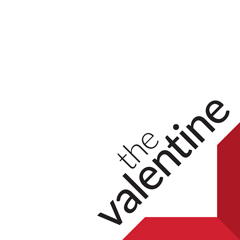 In the 1920s, a prominent Richmond businessman, C.F. Sauer, Sr., started a Japanese garden on the 4300 block of Monument Avenue. The two-and-a-half acre parcel was a private garden, meant for use by residents of a new subdivision the prominent businessman had recently built nearby. Though real estate was not Sauer’s main or most lucrative business, he had decided to diversify into homebuilding. The garden itself, however, soon became more of an expensive hobby than a business asset. He ordered rare trees and plants from abroad, built a pagoda, a teahouse, and arched bridges. An artificial lake, waterfall, and even mountains transported city-dwellers into another, more peaceful world. In its heyday, the garden was accessible to the residents of thirty homes within the subdivision. Around the same time, he also built the Monumental Floral Gardens subdivision, at the intersection of Libbie and Monument Avenues. That development featured a large Italian garden. 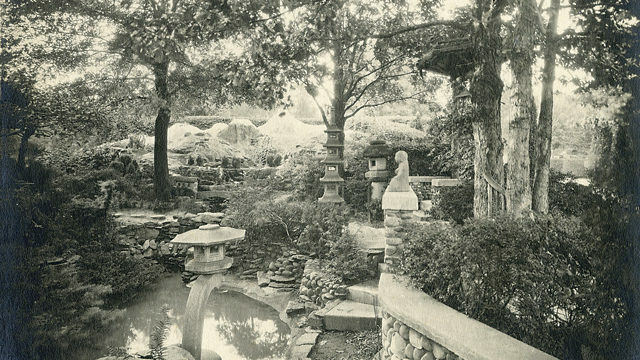 After the businessman’s death in 1927, Sauer’s will offered the Japanese garden to the City of Richmond as a public park. Richmond declined the offer, sparking the garden’s decline. In the 1960s, citizens revived efforts to make the land a public “quiet” park, but the endeavor failed again. Despite efforts by his widow, residents, Boy Scouts, the Monument Avenue Association, Thomas Jefferson High School students, and the founder’s still-thriving family business, the garden became unsalvageable by the early 1980s, when it was razed to make way for the Monument Park Condos.